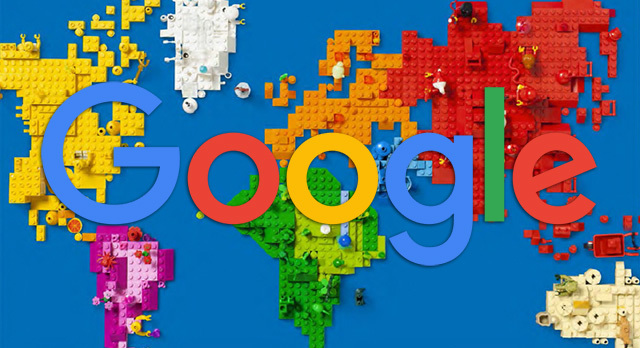 Google's John Mueller answered a question on Reddit about a site using dual languages, multiple languages in a single title tag for a single page. John said it is preferable to use one language and be clear and consistent with that title tag for that single page. In most cases, I'd aim for a single, clear language per page (including the title) - people like to know ahead of time what they're getting into, and it makes ranking the page for relevant queries easier (for search engines). That said, I could imagine that in India, English might be adding more "flavor" than being seen as a translation of the content. I suspect you know India & your users better than I do though :). If you're unsure, see if you can do some A/B testing (which is hard with titles, since we don't always show exactly what you have in your HTML). So try to stick with one language but think about the searcher, the end user and see what they like for that specific page.